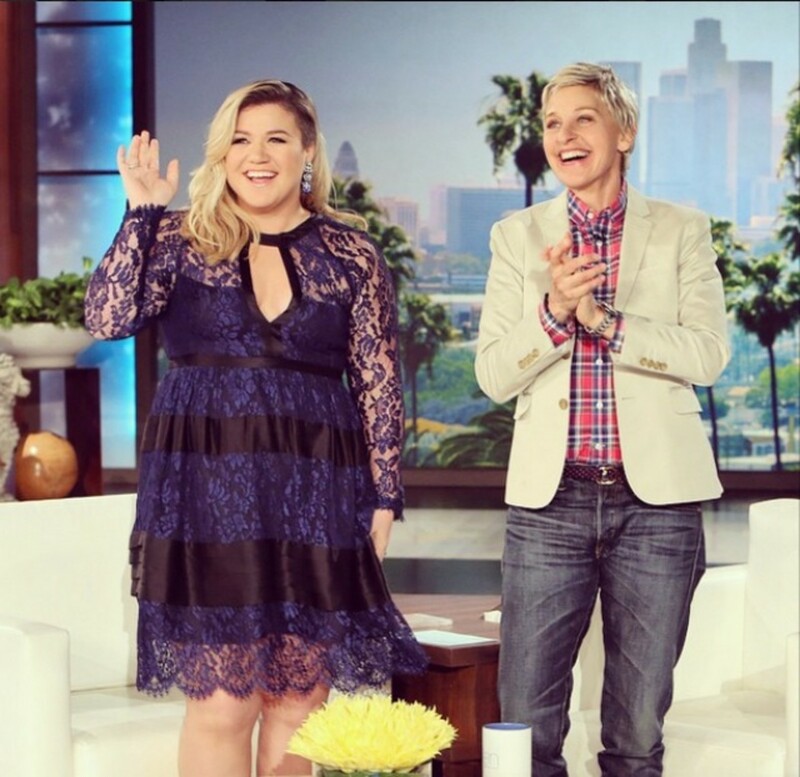 Pop music superstar Kelly Clarkson addressed the fat shaming she&apos;s endured during her 13-year career last week on The Ellen DeGeneres Show. After chatting with Ellen DeGeneres about her new CD and adorable baby daughter, River Rose, The American Idol alum shared what it&apos;s like to be on the receiving end of so much criticism due to her body. 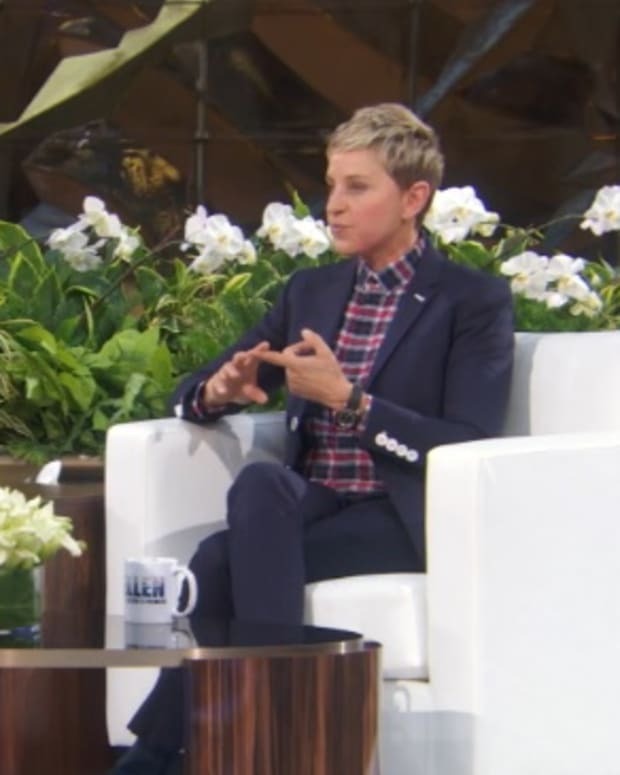 Watch a clip of Ellen&apos;s interview with Clarkson below.